A normal person spends more than 10,000 hours in commuting between home and work. 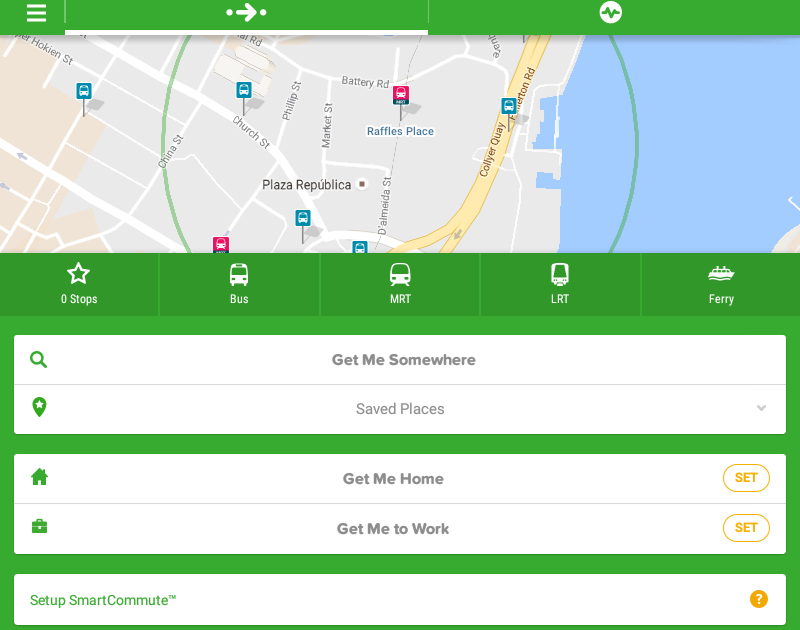 This App helps in making the commute easier. Built for daily use it packs a lot of features like reminding when do you need to start for work,how’s the weather and if there is any delay in your transport. This app will help you plan any journey in your city with available mode of transport walking, bus, uber, bike, train, tram, metro, ferry. Live bus and train timetable are there for you. It automatically gets updated about your commute on your lock screen and tells you live bus timetable, arrival time,disruption, delay strike alerts and more. It also guides you to exit at your stop.Full compatibility with your Android wear. Overall it’s a complete guide for urban transport. Simple to use and very helpful. You need to checkout if your city is there.